Shivani is passionate about helping people achieve their highest potential. She is an executive coach who works extensively in leadership development, providing individual and group executive coaching for executives as well as creating customized management development programs for organizations. 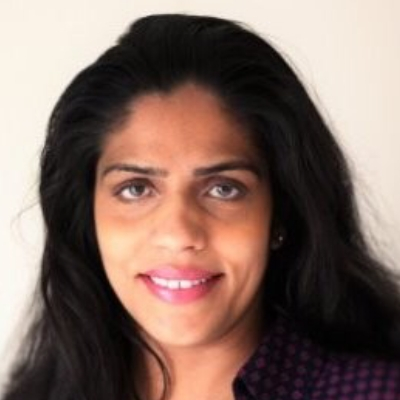 Shivani has an MBA (specializing in Finance, Marketing and Strategy) from the University of Rochester. She also has a Masters in Economics along with undergraduate degree in Psychology and Sociology. This gives her a comprehensive understanding of both the business aspects as well as the human dimensions of an organization.